Looking to get into the outdoors with kids but perhaps don’t know where to go? Look no further than our Parents and Kids Adventures. 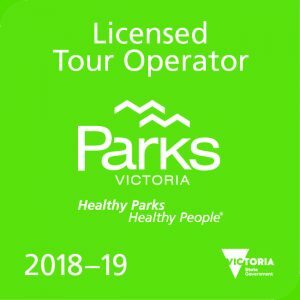 Including some of the most ideal locations and walks, our Parents and Kids Adventures are a great way to see some of the most stunning scenery that Victoria has to offer, whilst also enjoying some quality time in the outdoors as a family. So bring the kids and come along for one of our adventures! 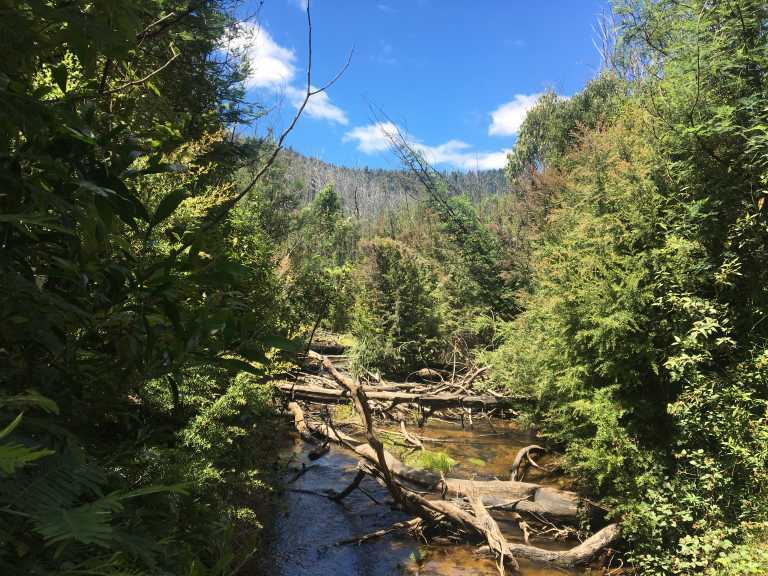 Come and join us for a day of waterfalls, amazing scenery and plenty of fun as we go on an adventure in the popular north-east town of Marysville. 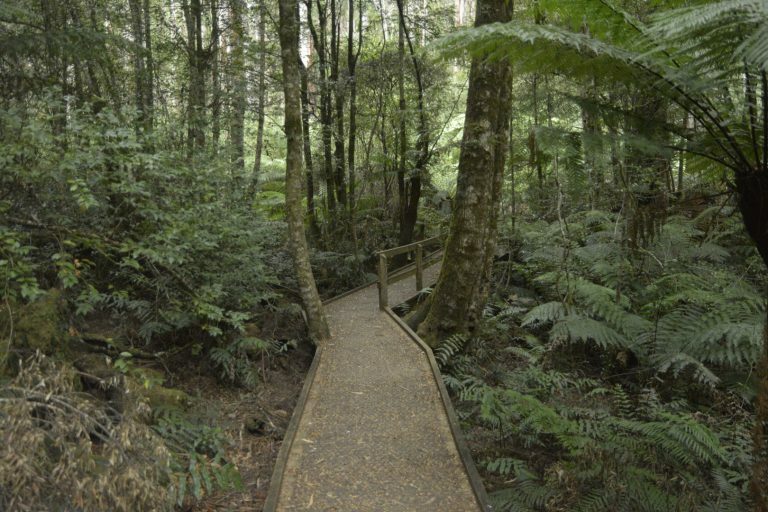 Come and join us for our Parents and Kids Family adventure into Warburton as we discover and explore picturesque locations such as the Ada Tree, Redwood Forest and La La Falls. Bring the kids along for a fun day out at the ever-popular You Yangs. 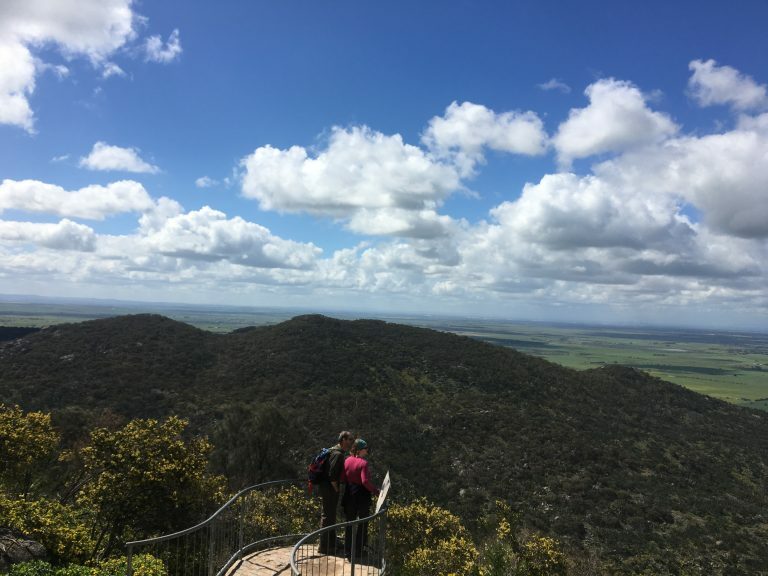 We’ll take a nice and easy walk on the East West track and finish off with some spectacular views from Flinders Peak.